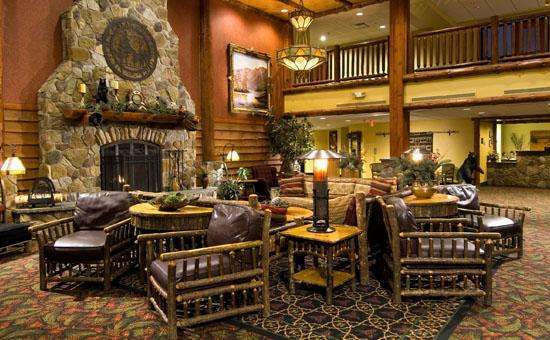 The rustic elegance of an Adirondack Lodge, a tropical indoor water park, and a soothing spa await you. 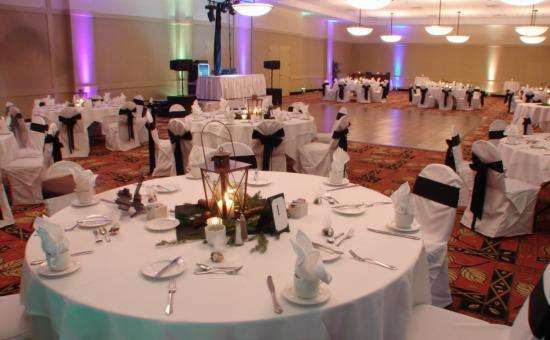 Plan your wedding with the help of our on-site wedding coordinator. Plan a romantic Adirondack wedding near Lake George with a wedding venue that offers you the ambiance of a rustically-elegant Lodge and the spaciousness of a 4800 square foot Mohican Ballroom. Planning an Upstate NY destination wedding? Lake George, Saratoga Springs, and the Adirondack Mountains are just a short distance from our full-service resort. 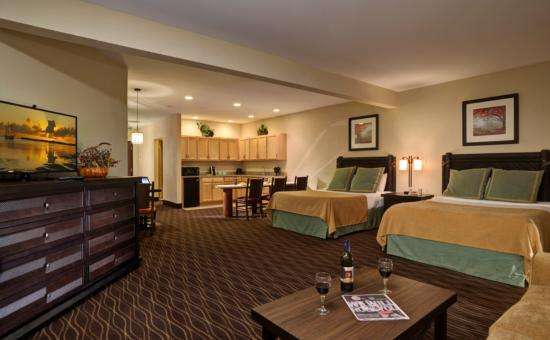 At the Six Flags Great Escape Lodge we understand that you want your special day to be perfect. Our wedding venue packages offer a variety of incredible options that include spacious facilities, exquisite cuisine, top-notch catering, and breathtaking backdrops for wedding photos. The new bride and groom will also enjoy a complimentary, overnight bridal suite. 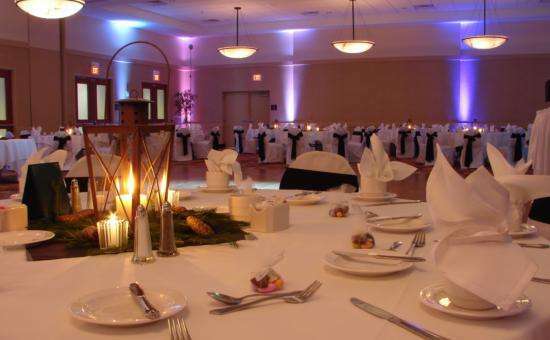 Host your rehearsal dinner, bridal shower, or wedding ceremony in our beautiful courtyard area, located just outside our Mohican Ballroom, and plan an Adirondack honeymoon at Six Flags Great Escape Lodge designed to make unforgettable memories. Book a Friday or Sunday wedding, and receive 10% off food per person on any of our signature packages!